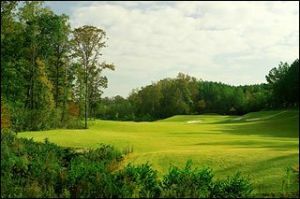 We offer a choice of over 3 golfcourses spread out thru Alabama. Book green fees and tee times in REAL TIME and get your confirmations immediately. 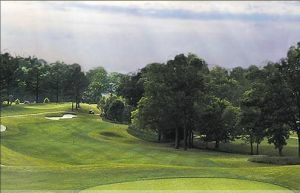 This par-70 golf course may play shorter than average with over 5,800 yards from back tees, but packs quite the punch! 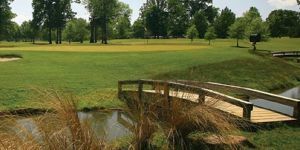 Every hole on this Birmingham golf course features elevation changes and a hazard or two.